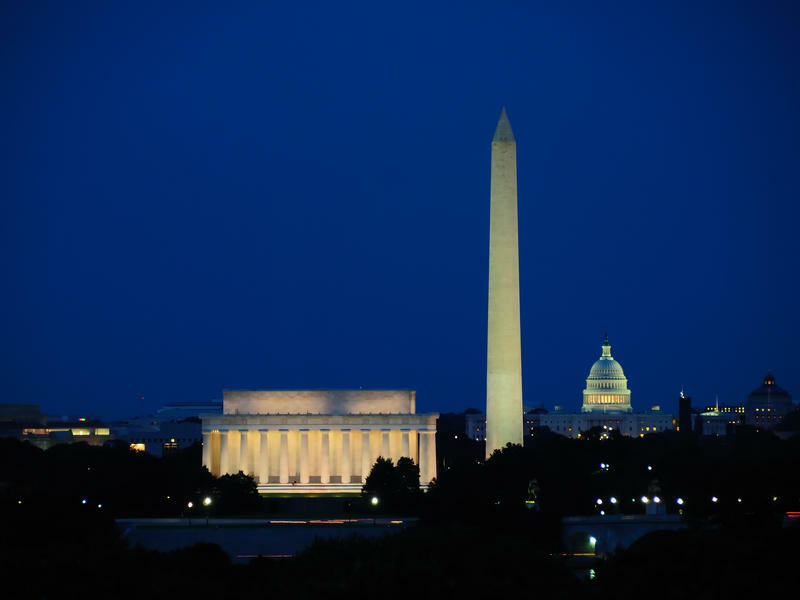 A day of drama and history on Capitol Hill today. To talk it through, we want to bring in NPR political reporter Danielle Kurtzleben. Hey, Danielle. 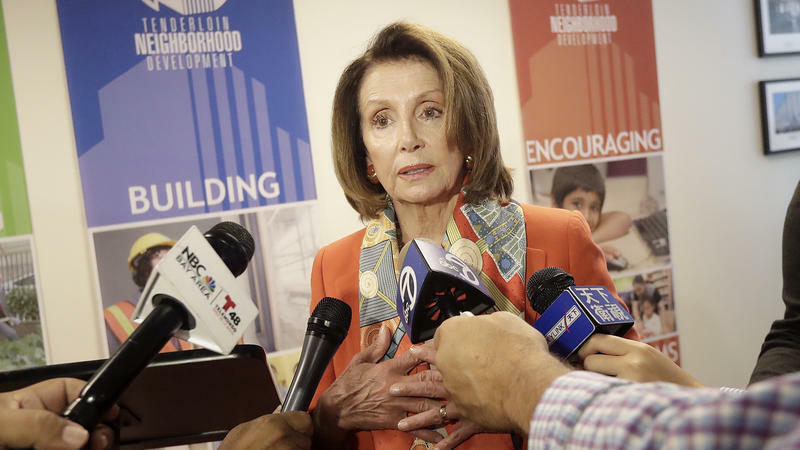 House Minority Leader Nancy Pelosi has gotten fed up with all the speculation. "It is the least important question you could ask," she told NPR, "with all due respect to your list of questions there." The question, of course, is whether Pelosi would have enough votes to retake the Speaker's gavel if Democrats win back control of Congress in November. At rally after rally, President Trump insists that Democrats will rush to impeach him if they regain control of Congress. But the bulk of Democratic lawmakers have shied away from calling for impeachment, and Michael Cohen's stunning courtroom admission that Trump "directed" him to break the law hasn't changed that. 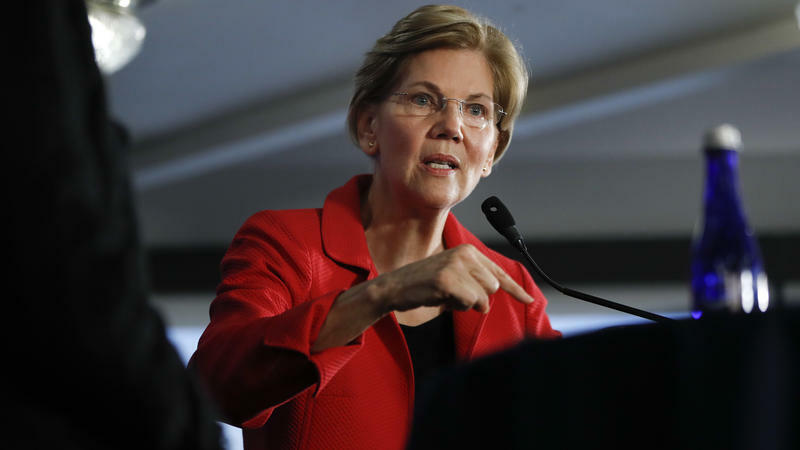 Democratic leaders are wary of impeachment, even as the Democratic base appears more and more animated by the idea. 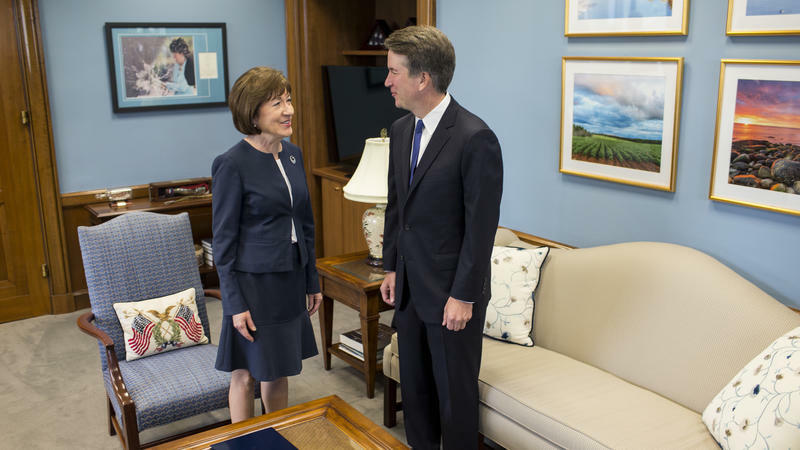 Republican Sen. Susan Collins says Supreme Court nominee Brett Kavanaugh told her he views the landmark abortion rights ruling Roe v. Wade as "settled law." 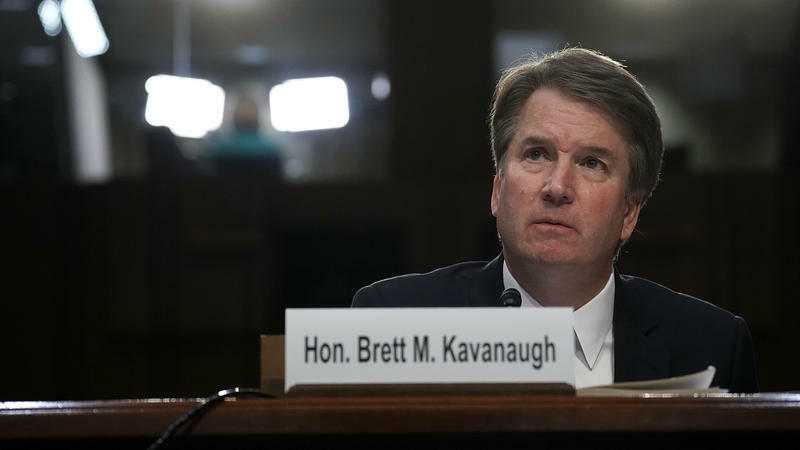 That assurance, made during a Tuesday morning meeting in the Maine senator's office that lasted more than two hours, likely goes a long way toward securing a key vote for Kavanaugh's confirmation. House Republican leaders delayed a vote on the "consensus" immigration legislation Thursday afternoon as they scrambled to convince enough GOP lawmakers to support the measure. The vote on that bill was initially rescheduled for Friday morning. 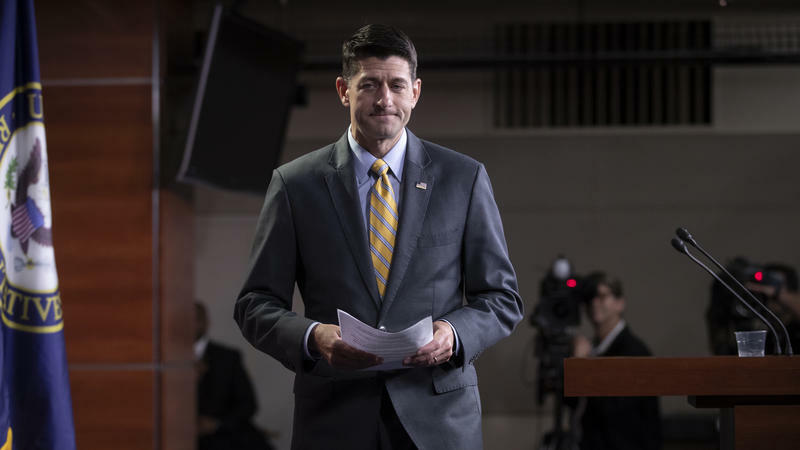 But after a closed-door meeting that lasted more than two hours, leaders delayed it even further — to next week, according to several House Republican sources. President Trump signed an executive order on Wednesday to end his controversial policy that has resulted in thousands of family separations and brought criticism from Democrats and Republicans. 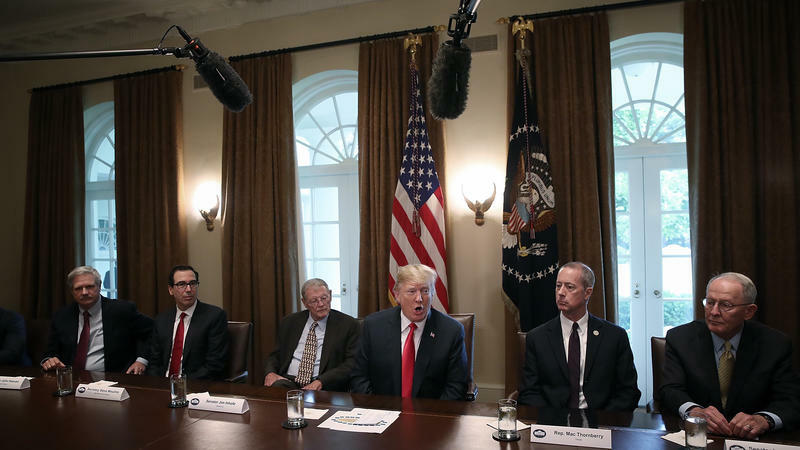 "We're going to keep families together but we still have to maintain toughness or our country will be overrun by people, by crime, by all of the things that we don't stand for and that we don't want," Trump said Wednesday morning, when he announced that he would sign the order. 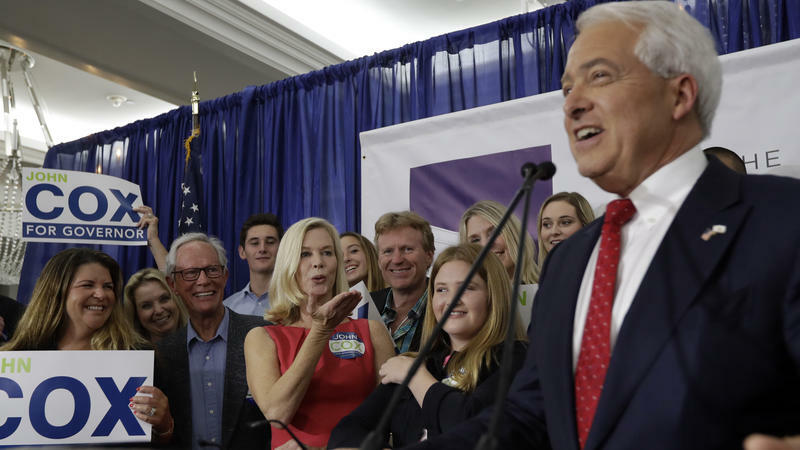 Democratic hopes to take back the House may have gotten a major boost on Tuesday, with the party seeming likely to avoid its worst nightmare as Democrats appear to have survived California's top-two "jungle primary." Deputy Attorney General Rod Rosenstein has a message for lawmakers who've been talking of removing him from his job. 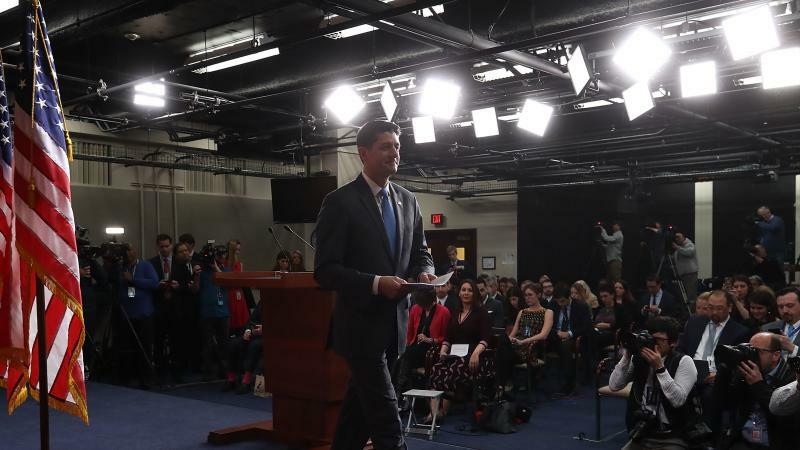 As House Republicans poured out of the closed-door meeting where Speaker Paul Ryan, R-Wis., told them he won't run for re-election this year, there was a constant theme: Things are on track. All is well. 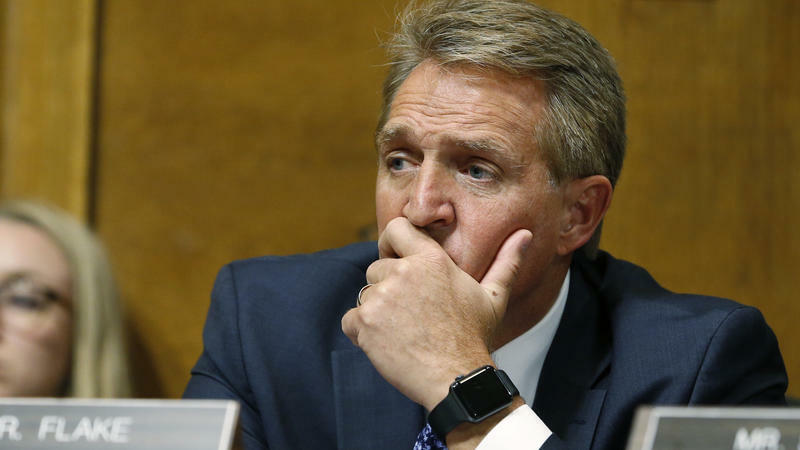 And a sitting speaker's decision to call it quits after less than three years in charge of the House chamber shouldn't be taken — at all — as a sign the GOP is facing an increasingly challenging election cycle. "I go back to my district and people couldn't be more ecstatic about the things we're doing," Florida Rep. Brian Mast said. "I'm not concerned about it at all." 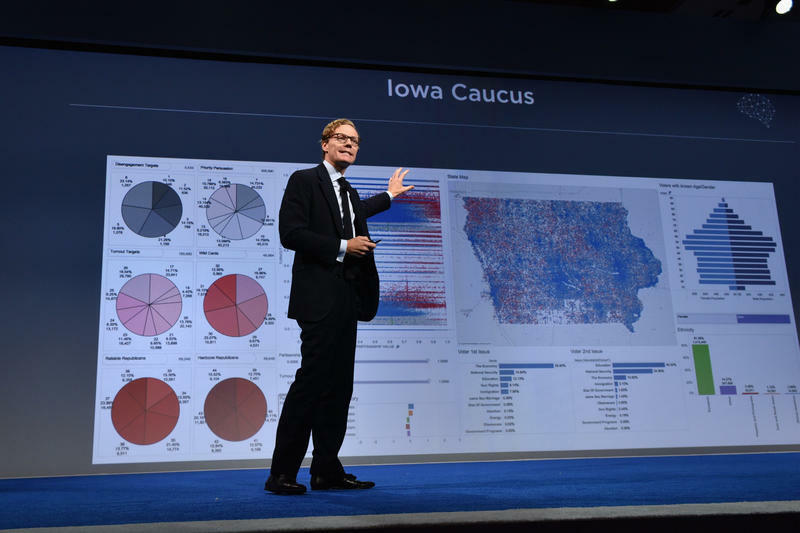 What Did Cambridge Analytica Do During The 2016 Election? It has been a bad week for Cambridge Analytica. 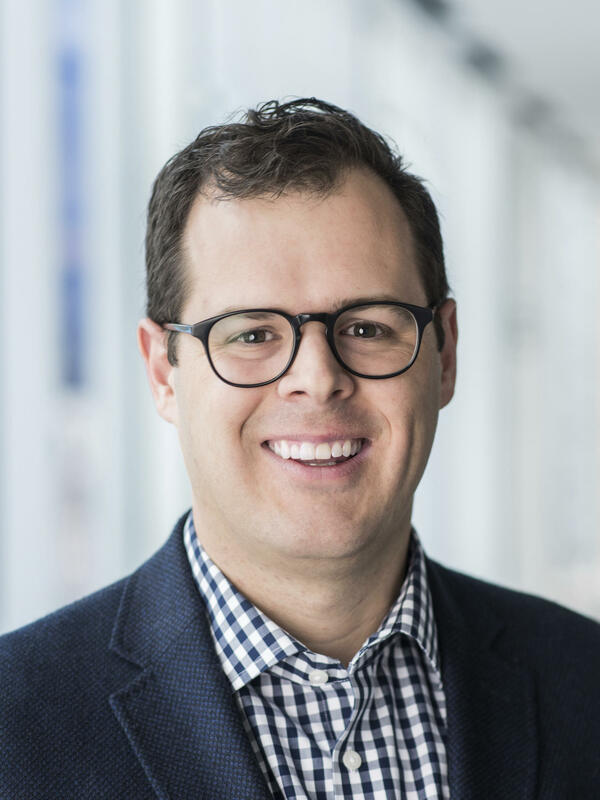 The Democratic National Committee's latest fundraising update fits into the general spot the committee has found itself in over the past year: Better than before, but still not good enough. The DNC brought in more money than it did this time last year, but Democrats' $6 million January fundraising totals were still doubled by their Republican counterparts. 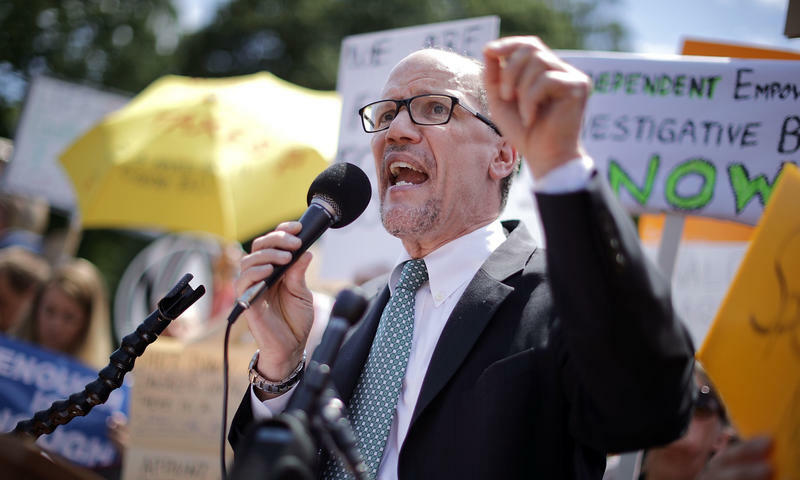 It's been a year since former Labor Secretary Tom Perez took charge of a DNC hurt by neglect, a hacking scandal and a devastating presidential election. 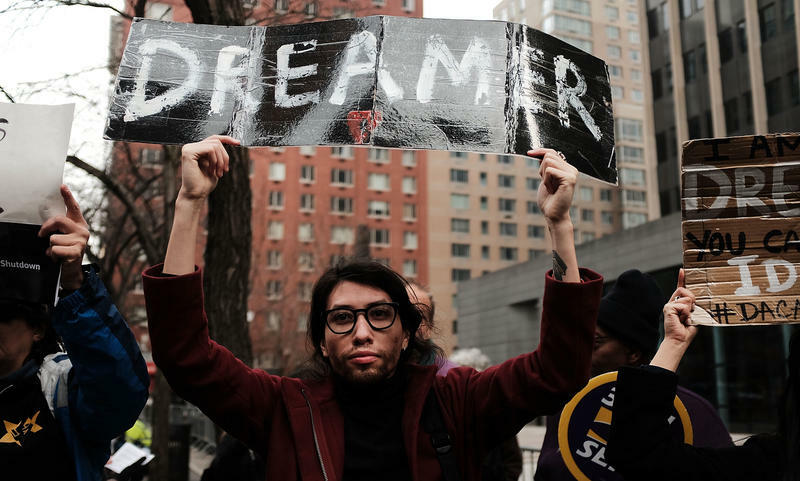 When it comes to the Deferred Action for Childhood Arrivals Program and Congress, no one seems to know what comes next. Well, the Senate's debate on immigration didn't really go anywhere. Yeah, this was a test of bipartisanship, and it appears to have failed with various proposals falling short of 60 votes. This is how Senate Majority Leader Mitch McConnell put it. Pennsylvania will soon have new congressional maps. The United States Supreme Court has decided not to block a state court ruling requiring Pennsylvania's Legislature to immediately redraw its legislative boundaries. Pennsylvania's state Supreme Court had previously ruled those 18 congressional districts — drawn by a Republican Legislature and signed by a Republican governor in 2011 — were overly partisan and violated the state Constitution.